Info- Baa Atoll might be small but it hosts one of nature’s most extraordinary events. 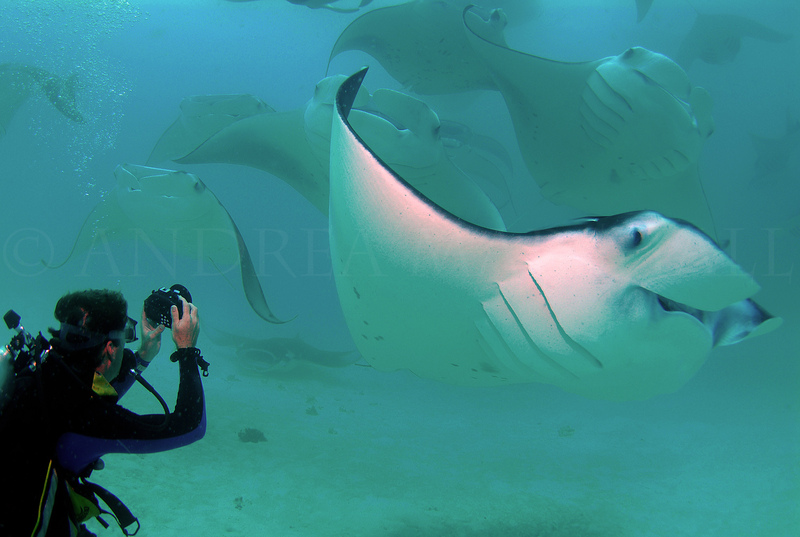 Once a year during the monsoon season, reef manta rays gather in staggering numbers to exploit large plankton blooms that are captured in this tiny horseshoe shaped lagoon known as Hanifaru. As many as 200 individual rays can be seen at the same time sweeping back and forth across the lagoon in dramatic feeding chains. Truly this is one of the most awe-inspiring scenes that can be witnessed underwater, and certainly is one of my most memorable manta dives ever!